Week one of Austin City Limits Music Festival (ACL) is behind us, and what remains are a few thousand Austinites who are sun-kissed, sleep deprived, and have had only 4 days to recuperate before taking on week two. 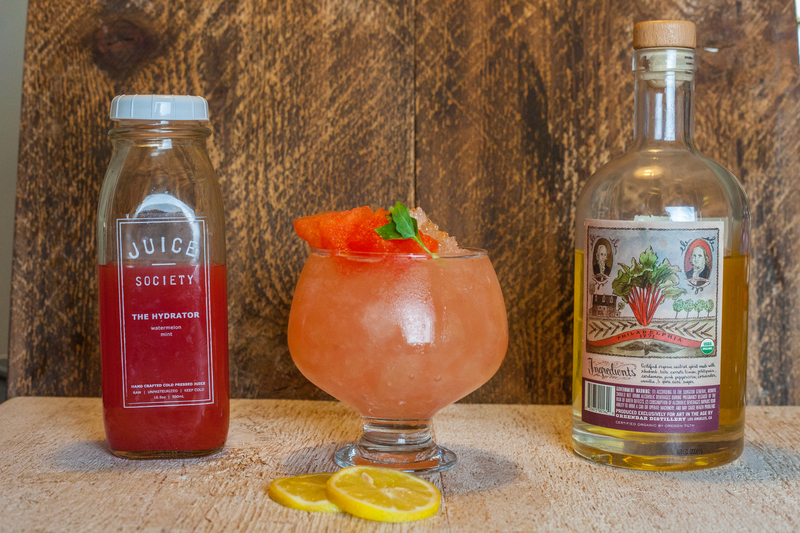 The team at Austin Food Magazine and Juice Society take music for the masses, and health filled cocktails seriously. 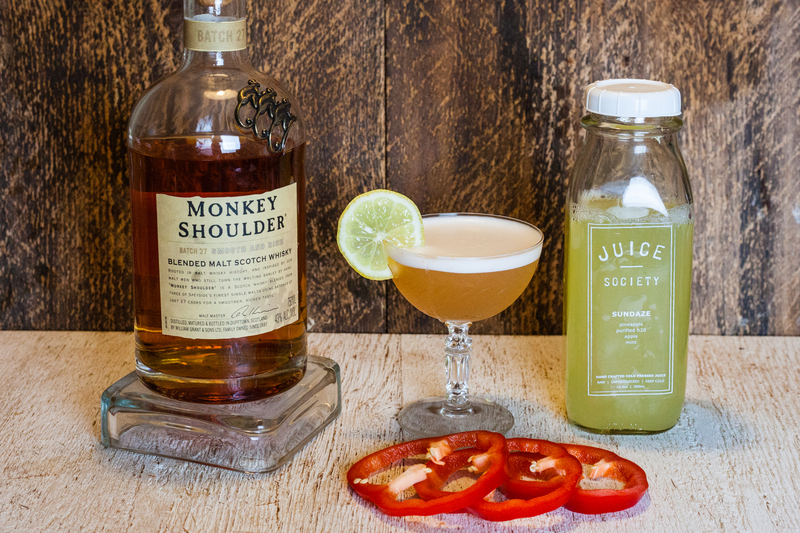 In order to send you into week two with a fruit and veggie filled immune system, and with the cocktail talents of Darren Makowsky, we selected a list of our favorites for an ACL revival. 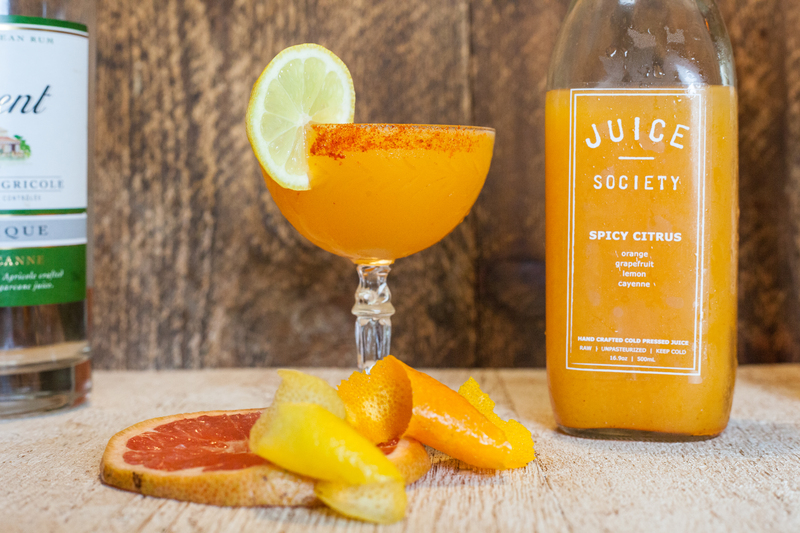 Start your morning with a spiced up citrus cocktail. Rim half of the glass with cayenne pepper and serve with a lemon wheel. 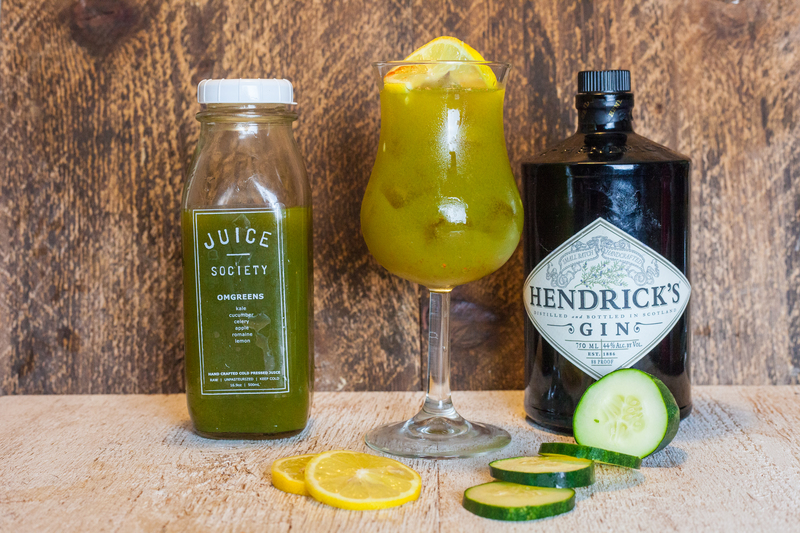 Refreshing and nourishing in one tall glass. Add a small pinch of cayenne and shake to serve over ice with a twisted lemon wheel, or cucumber in the glass. 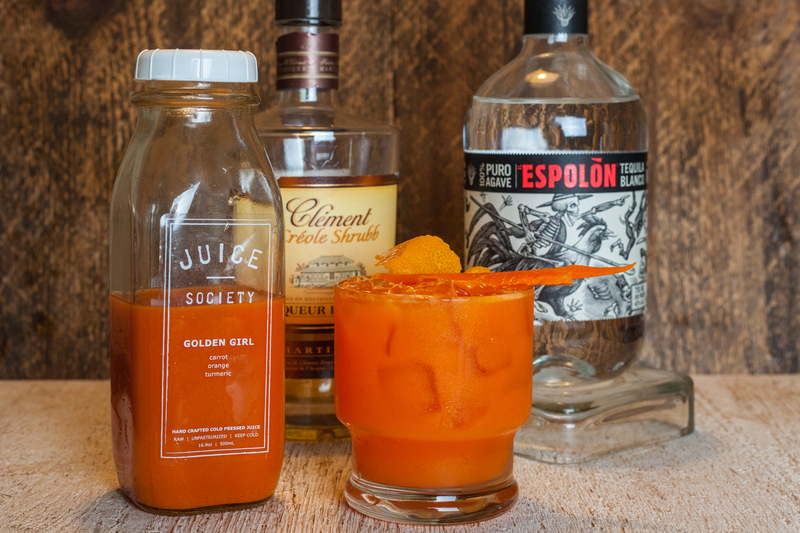 The days of the layered sunrise are history when this orange beauty is poured up. Add a small pinch of salt and shake to serve over ice. Garnish with 2 carrot spears. Get your hydration doubled by serving over crushed ice piled high in snow cone style. Top with a light sprinkle of Garam Masala. Add citrus slices, sans peel for a more dramatic and refreshing look. This is a perfect substitution for your classically spicy hangover cure, the Bloody Mary. Add a slice of bell pepper and small pinch of black pepper to the shaker. Shake vigorously to create a slightly frothy pour. 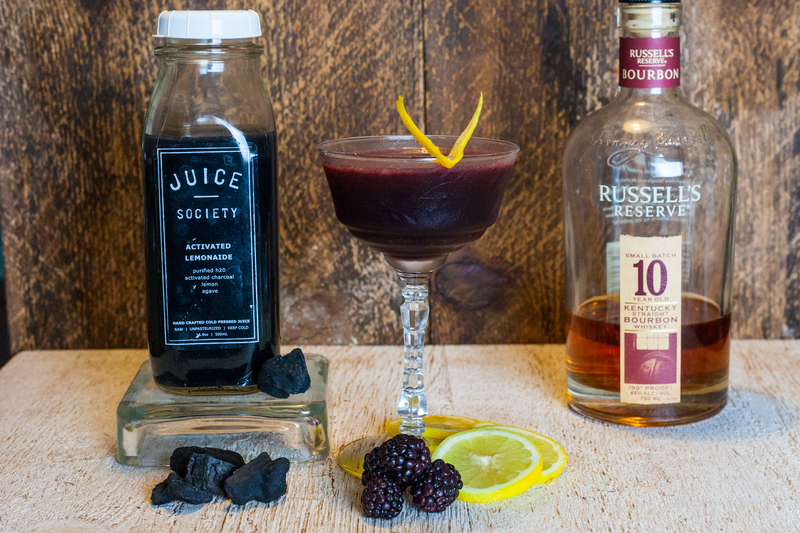 This classy goth can be served up, with 3 blackberries dropped into the glass which will make an appearance when the darkness reveals the sweet surprise.